With the 2016 Lexus RX on the way to our South Texas Lexus dealership, we wanted to share the recently announced pricing along with the available package options that will be on the first batch of 2016 models arriving this November. 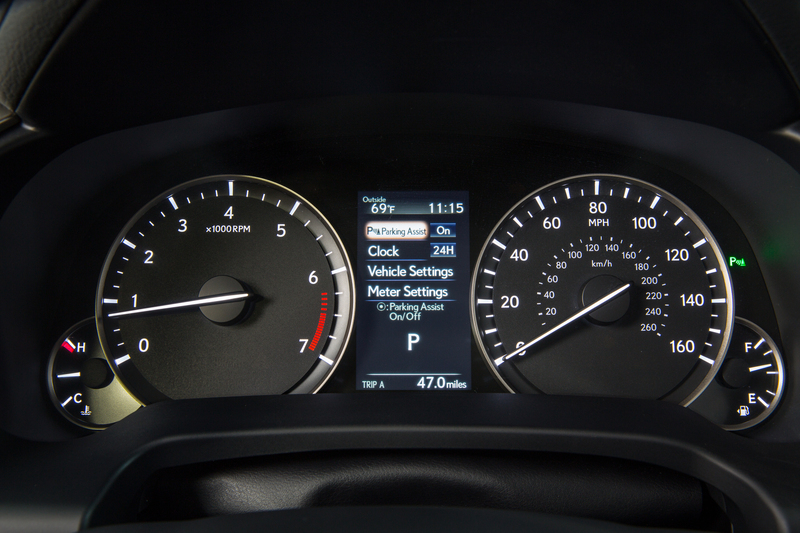 The 2016 Lexus RX350 will be built a few different ways, but every single 2016 RX350 will come standard with the new 8-speed automatic transmission with Drive Mode Select and increased 295 Horsepower in addition to 10 Airbags, Automatic on/off Bi-LED Headlamps with Integrated LED Fog Lamps, LED Tail Lamps and LED Daytime Running Lights (lots of LED Lighting!). 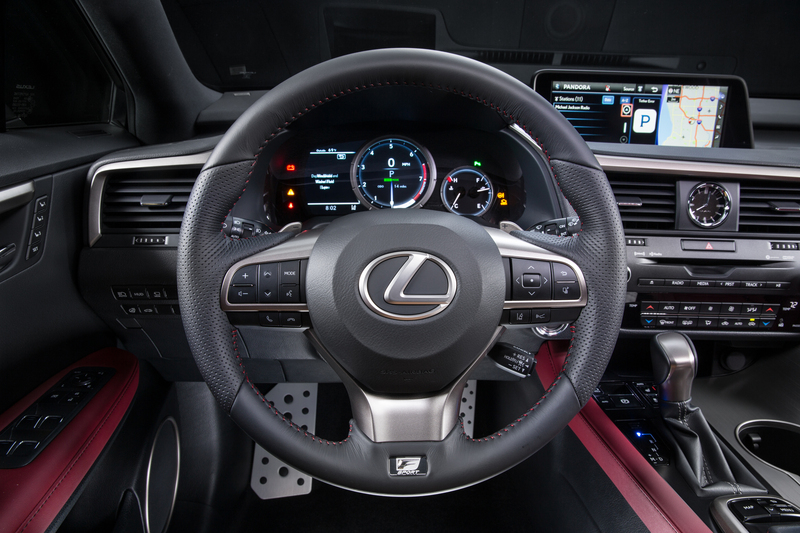 Every RX will also have Lexus Safety Connect, Lexus Enform Service Connect, Lexus Enform Remote, Lexus Premium Sound System with 9 Speakers, HD Radio with iTunes Tagging, Dual USB/iPod/MP3 Controls, Sirius XM Radio, Back up Camera, 10-way Power Front NuLuxe trim seating, Power Tilt/Telescoping Steering Column, Homelink, 4.2″ Multi-Information Display, Compass and SmartAccess with push button Start/Stop. 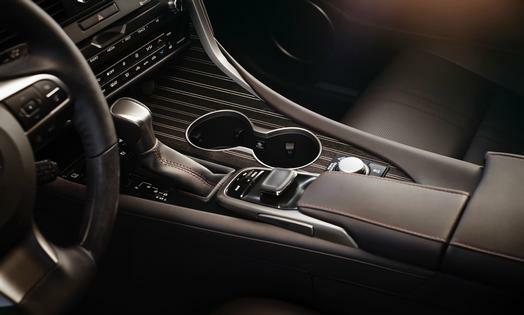 Luxury Package: Semi-Aniline Leather, Power Folding Outside Mirrors, Wood and Leather Heated Steering Wheels, Rear Door Sunshades, Roof Rails, Driver’s Seat Memory System, Illuminated Scuff Plates, LED Ambient Lighting, Rain Sensing Wipers and Sapele Wood and Aluminum Trim. 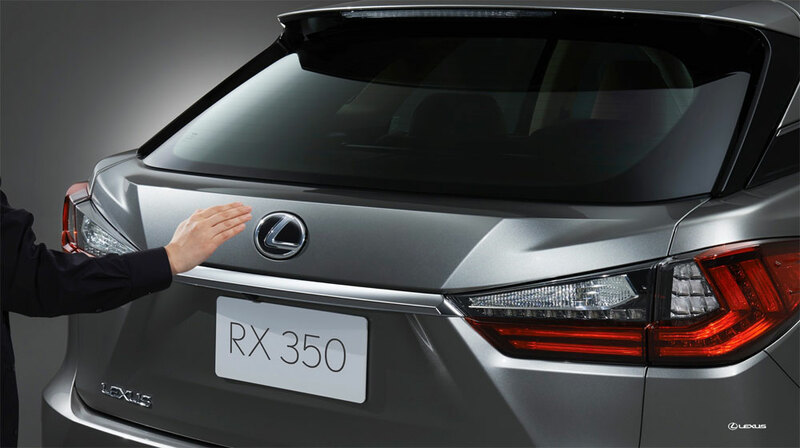 The 2016 Lexus RX looks amazing and you can reserve any of the already incoming vehicles now, before they arrive at our dealership! 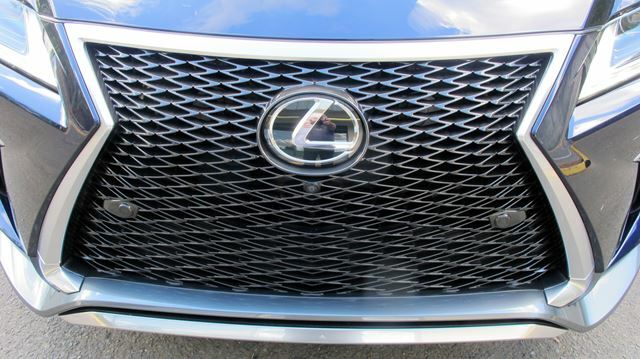 Contact North Park Lexus at Dominion for details by emailing npldsales@northparklexus.com, visiting us online at www.nplexusdominion.com or calling 210-816-6000. 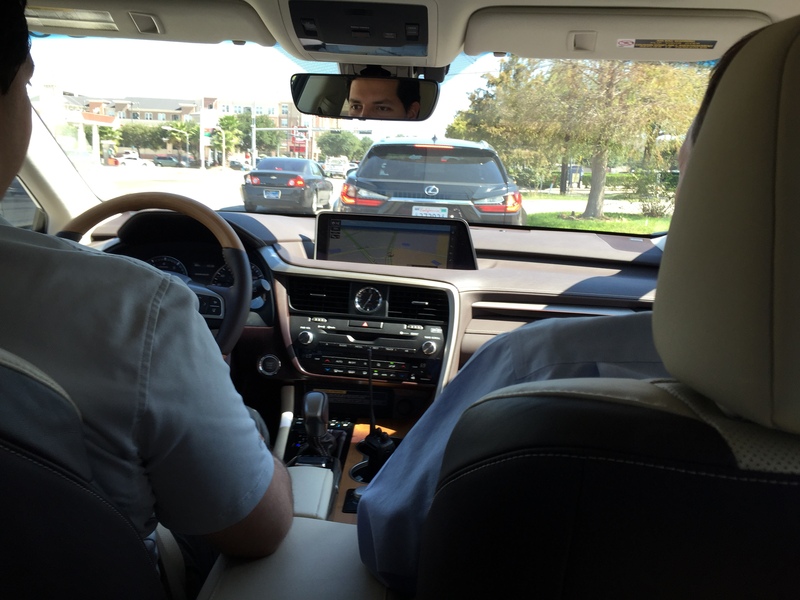 The sales team of North Park Lexus at Dominion was recently invited to Houston for an up-close and personal introduction to the new 2016 Lexus RX. 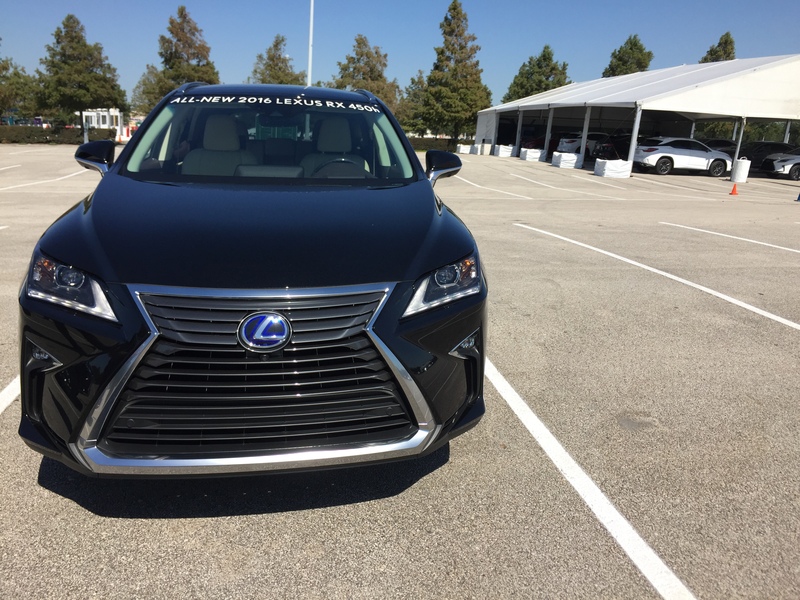 Everyone had an amazing time and we would like to thank the impressive team that put on the 2016 Lexus RX Launch Tour!! Final Days of the L/Certified Fall Collection Sale!